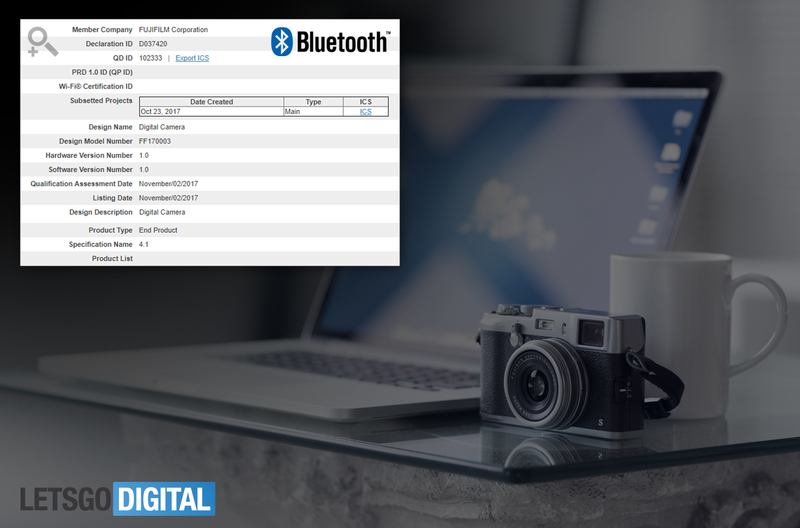 The Fujifilm camera registered for Bluetooth certification has model number FF170003. This is remarkable, as two other model numbers have already been found in the past few months. 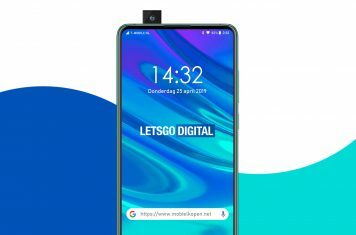 In August Fujifilm registered the FF170011 with Bluetooth and last month the FF170002 was registered in the WiFi Alliance. 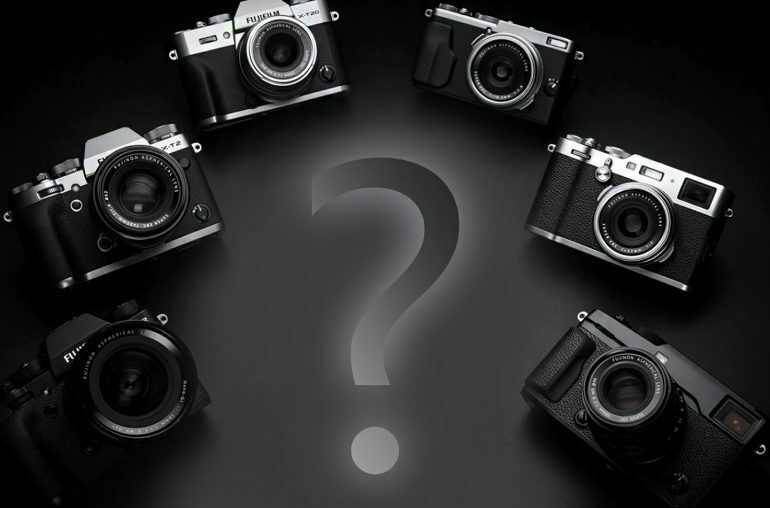 The new Fujifilm cameras are likely to appear in the first half of 2018, although we don´t expect them to be announced all at the same time. The Fujifilm camera was registered today, the document can be seen here.